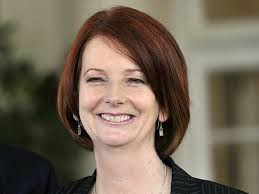 Separately, Gillard angered some Australian Muslims on Wednesday by saying she supported spy agencies monitoring the nation’s mosques. Quote: ‘IMMIGRANTS, NOT AUSTRALIANS, MUST ADAPT. Take It Or Leave It.